For the rest of 2016, our family theme is organization as we are looking to move in a year we need to take care of our clutter. Since we will be knee deep in stuff we might as well organize it. I mean seriously organize it like put stuff in boxes, writing down was in in said box and put that info in a database. 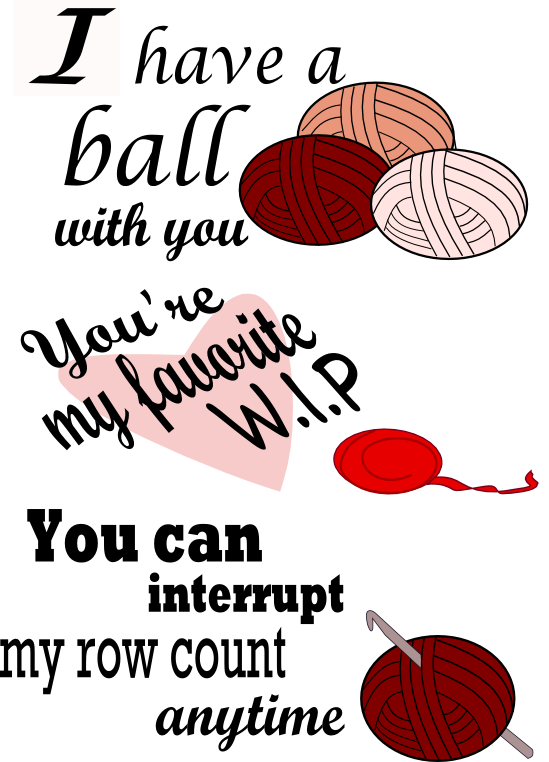 One area for me personally that would be so much easier to use is all of my craft stuff which is primarily yarn. To better get a handle on just how and where to store my yarn, I have decided to think of the projects I am likely to do in the next six -eight months. I like to do something for Halloween and for Valentine’s Day. I’ve done small monsters, gnomes, and even more monsters in the past. This year I have two ideas that would both be cute. 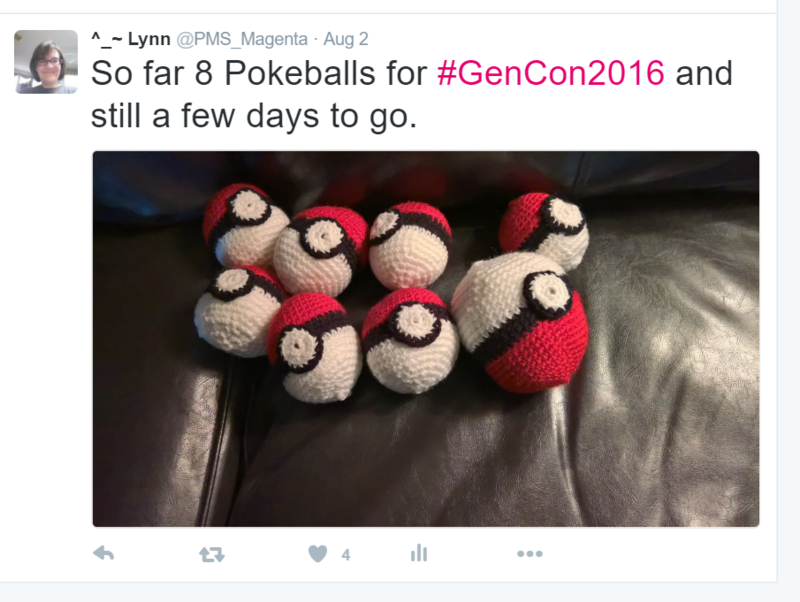 One is Pokeballs building on my Gen Con venture. The other is snakes and possibly some dragons. 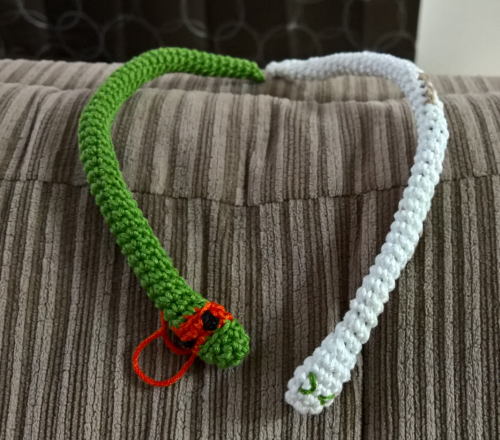 The snakes I had made for a girl and her brother since they have a pet snake making one to look like her snake and one to favor a Ninja Turtle since the boy loves Ninja Turtles. 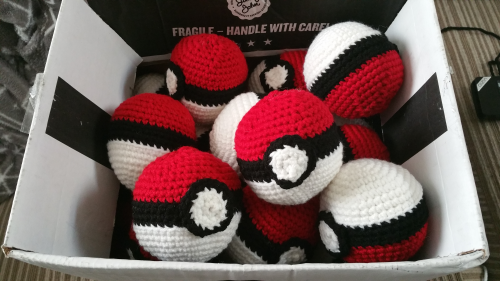 Since I plan on making more Pokeballs for PaxSouth, I am leaning towards the snakes and adding some wings for a few dragons. Wow. I think I’ve made my decision. It’s amazing what just talking (or writing!) it out really helps bring clarity. So yeah for a lot of this I don’t have the yarn yet or maybe I do once it is all organized. 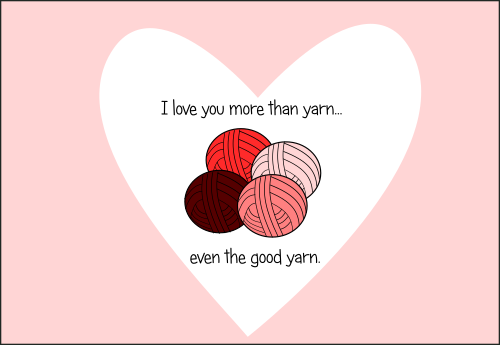 I may have more yarn than I realize. For my actual yarn organization, I am using clear, shallow, plastic boxes with the idea that only one layer of yarn will fit. I’ve tried larger boxes but find that after time the yarn will tangle once I start going through the boxes to find something. 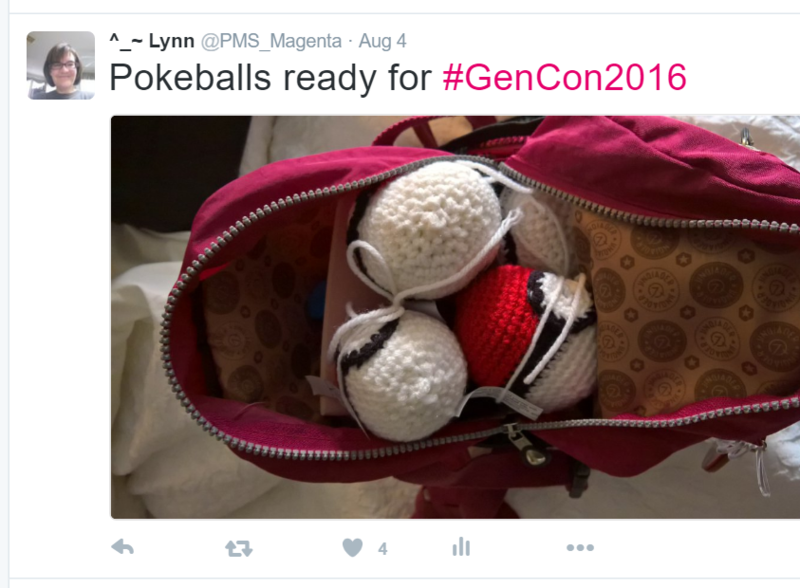 I had tried using gallon Ziploc bags so the yarn wouldn’t unravel but find that solution tiring. Maybe a better organization system would mean grouping better yarns together. Before I had just done it by color which – in hindsight – wasn’t the best. This time I plan to group by weight and projects. My Christmas crochet can best be described by one word: fast. I chose to give cup cozies because I waited too long to crochet anything else. It saddens me especially when I know that some really enjoy the gifts I make. Next year I plan to be more on the ball. I see why my Grandmother spent all year crocheting gift items for Christmas. It does take that long to get it all done. The end of the year makes me think about what I accomplished this year and what I want to do for the next. Next year I definitely want to do more crochet items for Christmas gifts because they are well received and let’s face it, it is just hard to buy gifts for some people. Between now and the end of the year I will be planning out what I want to do for everyone. Then come January get busy with it. I will make a tracker that I can put here and update each month to keep me honest and hopefully help others do the same. It’s never too early to start thinking about next Christmas especially when you are crafting items. 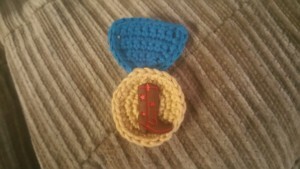 Lately I have been crocheting items to sell at a craft fair. I’m excited but am ready to work on a project for my or/and my brood. Pinterest is totally addicting. I love it. There are so many projects I have found that I want to give a try. I should at least start a crochet project. 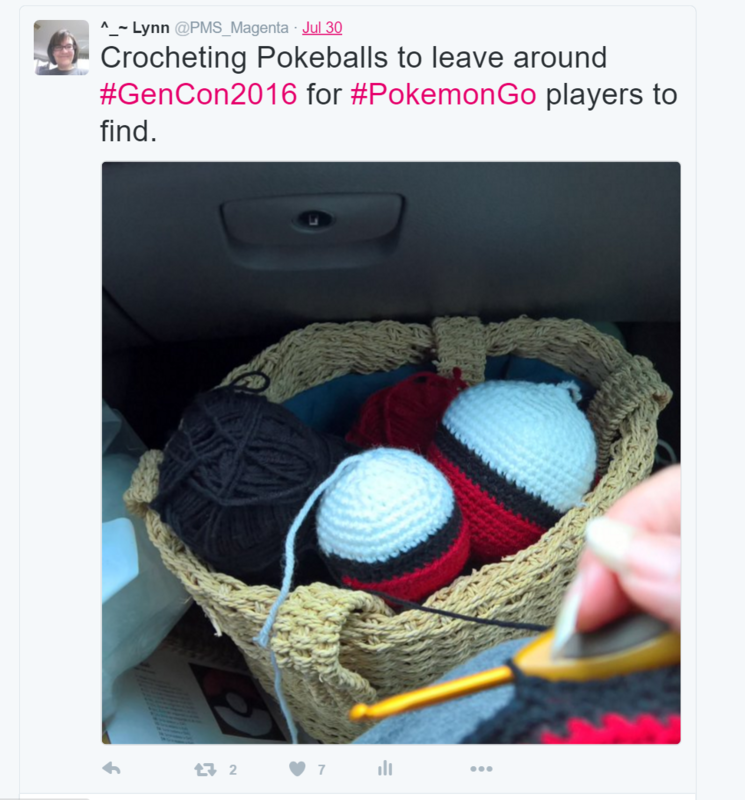 It’s not like I don’t have yarn, hooks, and stitch markers. I have all of those things – in spades. My problem with starting a project is that I need to finish it ASAP or else it doesn’t get finished. 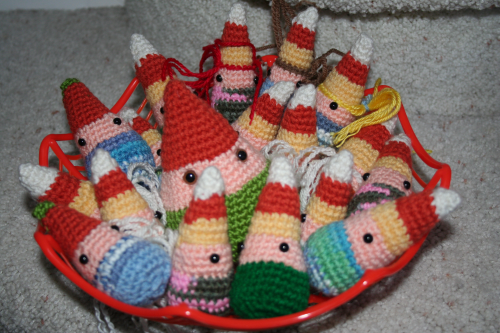 I have several body-less amigurumis around the house. Maybe to start my crochet all the things I will rotate between projects. I have gotten pretty far with the craft fair items. I should reward myself by trying something else. It’s hard to decide on a project as I want to use the yarn I have. Guess the first step is to find the yarn and then let that dictate which project. I think I will do an amigurumi with lots of detail. I need the practice with hair and accessories. This week is back to school week so hopefully I will have some energy left in the evening to crochet. One local festival that trumps any festival I have ever been to is Fiesta. Fiesta is an 11 day event held in the spring in San Antonio, Texas. It started in the late 19th Century as a way to honor those who fought at the Alamo and San Jacinto. Fiesta medals are extremely popular. Many businesses and organizations produce a medal making them highly collectible. Now you can make your own ‘medal’ out of yarn and personalize it to your family’s memories of Fiesta. Here is a quick pattern on how to make your own crochet medal. Not that much yarn is needed, so it’s a perfect project for scrap yarn. 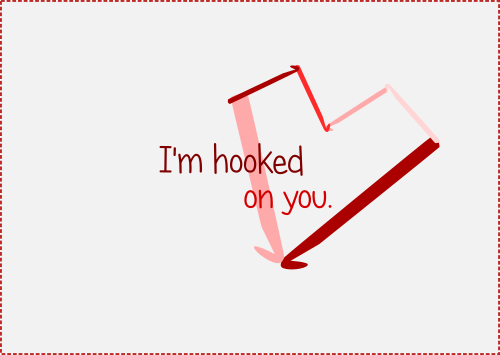 Any size hook should do. I used a 3.5 mm. Sew pieces together. OPTIONAL – Sew or glue a small piece of felt to the back of it to add sturdiness. I sewed a button in the middle of the medal piece for decoration. Another idea is to use an applique for the round medal piece. All kinds of ideas to make this really unique.